Cinemaretro.com offers the original trailer for Khartoum, a film I enjoyed when I was a teenager in 1966 and I've enjoyed seeing the film again in later years as an adult. 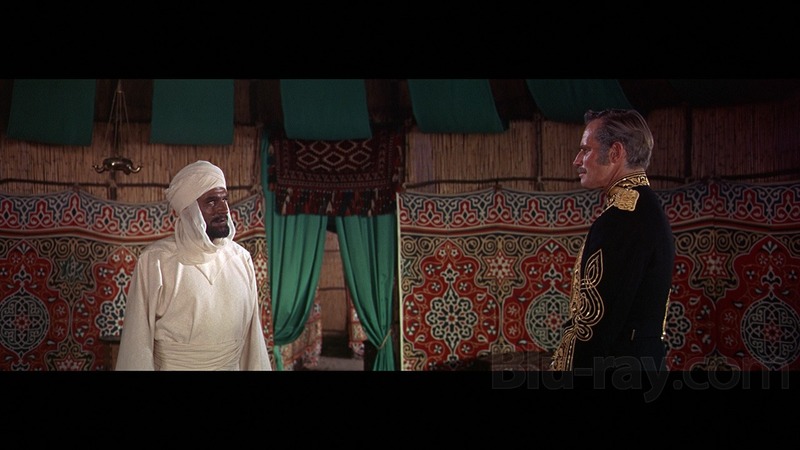 Like most Hollywood historical dramas, Khartoum is not entirely accurate, but I thought Charlton Heston was outstanding as the legendary British General Charles "Chinese" Gordon. 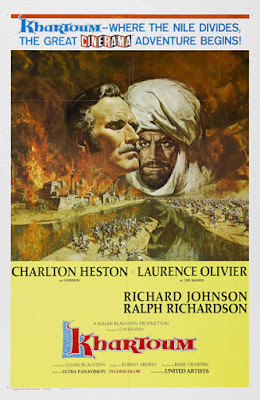 Laurence Olivier, Richard Johnson, Ralph Richardson and others also gave fine performances.